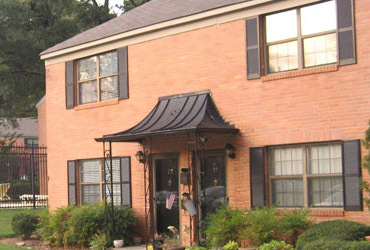 Some of the best Buckhead Apartments for rent in Atlanta, Georgia are available right now at Roswell Court. The Location: Imagine living in the heart of Atlanta’s vibrant Buckhead community. The Buckhead apartments of Roswell Court are just seconds away from world-class shopping, dining, nightlife and corporate centers. The Features: We have everything you expect in a luxury Buckhead apartment. From our pristine pool and large recreational green spaces to our open floor plans and updated interiors, Roswell Court is delightful inside and out. The Value: Our prices for a 2 bedroom home start at $1250 per month. The combination of location, features and price offer one of best values out of any other Buckhead apartment in town. Make an appointment to see one of our incredible Buckhead apartments today.